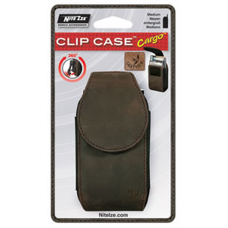 CCCM-03-19 Nite Ize Leather Cargo Cell Phone Holster with rotating clip, velcro closure, and interior pockets for storage, medium brown. 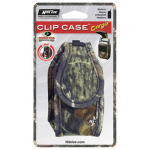 - Clip rotates 360 degrees and 'locks' in 8 positions. 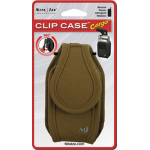 - Back cargo pocket for additional storage. 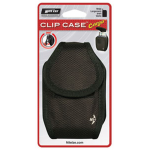 - Interior pocket to store credit cards, money or identification. 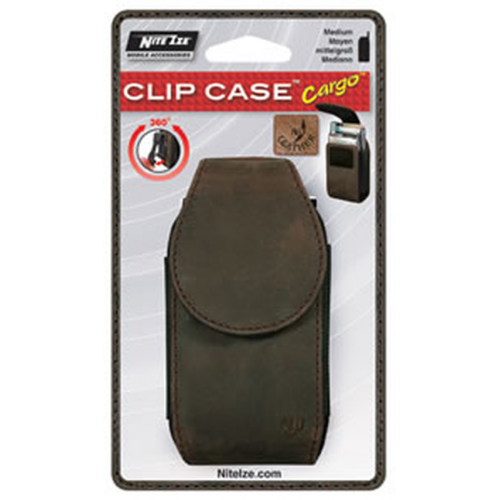 * due to the elastic design of these cases the dimensions are approximate. 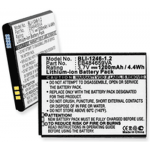 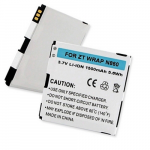 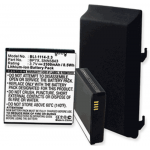 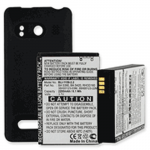 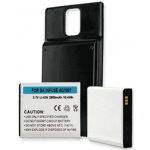 Motorola A955, BP6X, Droid 2 Global, SNN5843AReplacement Cell Phone Battery for Motorola Droid 2 Glo..
Samsung EB555157VABSTD, Infuse 4G, SGH-i997Replacement Cell Phone Battery for Samsung Infuse 4G, 3.7..
Samsung EB484659VA, Exhibit 4G, Gravity Smart, Gravity Touch 2, SCH-R730, SGH-T589, SGH-T759, SPH-M9..
HTC 35H00123-02M, 35H00123-03M, BA S390, BA S420, Evo 4G, PC36100Replacement Cell Phone Battery for ..